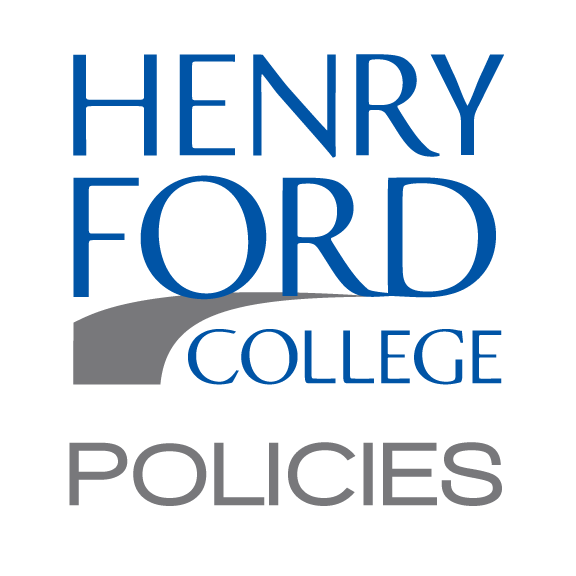 This policy applies to all members and visitors to the Henry Ford College [“College”] campuses, including students, faculty, employees, vendors, and visitors to College events and/or activities. No person, within the College environment, on property owned, leased or otherwise under the control of the College or in the conduct of College business, will be allowed to possess weapons or explosives unless specifically authorized by this Policy. The College will not permit the possession of firearms, explosives, or other dangerous weapons, or any other devices used to inflict serious bodily harm by any College member while on College property, at a College-sponsored event, or in a College vehicle. This prohibition applies regardless of whether the person[s] has a license to carry a weapon, has a concealed weapons permit or is engaging in the open carry of a firearm or other weapon. Henry Ford College prohibits weapons on its properties. The College enacts this policy to provide for the safety and welfare of all students, employees, visitors and vendors while on campus or at College sponsored activities. Therefore, no person shall have a firearm, pistol, dangerous weapon or explosive device while on campus or at any College initiated or sponsored function or event, including clubs, parties or picnics, unless they fall within one of the exceptions set forth below. Any staff member found possessing any pistol, firearm, dangerous weapon, or other device used to inflict bodily harm on College premises, in a College vehicle, or on property being used by the College for College purposes may be criminally charged and be subject to termination of employment. This prohibition applies to staff members who may be licensed to possess firearms, have a concealed weapons permit, or who otherwise may engage in open carry of a weapon. This prohibition is not applicable to sworn federal, state, or local law enforcement officers who are required to carry firearms during the course of their employment, or to those individuals who received from the President or his/her designee a written waiver of this prohibition. Any student found possessing any prohibited device will likewise be subject to penalties which may include criminal charges and expulsion from the College. Any vendor or visitor found possessing any prohibited device will be denied access to the College or be immediately removed from the premises, in addition to any criminal charges that may result. Staff members who have knowledge of someone in the possession of a firearm, other dangerous weapon, and/or threats of violence by students, staff members, or visitors shall report this immediately to the Office of Campus Safety. The Office of Campus Safety shall promptly report to appropriate law enforcement any staff member, student or visitor in possession of a firearm, other dangerous weapon, or other device designed to inflict bodily harm, or who is threatening violence against one of the College’s students, staff members or visitors. A peace officer who is a member of the College’s Department of Campus Safety, who is regularly employed by the College in that capacity, if applicable, who has been authorized by the President or his/her designee to carry a weapon. A qualified active duty law enforcement officer or other government agent authorized to carry a weapon during the course of their employment may carry a weapon as so authorized. A qualified retired law enforcement officer, as defined in Michigan law and/or federal code to possess a weapon and is currently permitted to do so. With prior written approval of the Manager of Campus Safety, and with limited scope and duration, an individual may possess a weapon when it is worn as part of a military or fraternal uniform in connection with a public ceremony, parade or theatrical performance. Only the President or his/her designee may waive the prohibitions against weapons on campus based on extraordinary circumstances. Any such waiver shall be in writing, state with particularity the reason for the waiver and must be limited in both scope and duration. 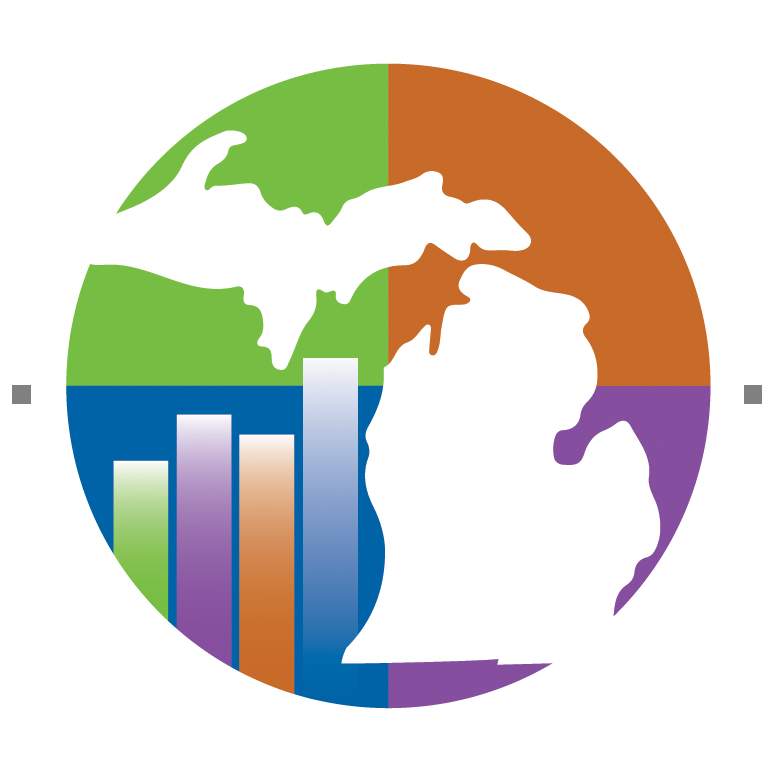 e. any other weapon, pistol, firearm or any other dangerous weapon as defined in or interpreted under Michigan law or in federal law. 2. College Property: includes but is not limited to property owned, managed, occupied, operated or leased by the College and used for classroom purposes, activities, college sponsored events or other sanctioned use of the facilities. • Federal laws regarding definition of weapons, i.e. 18 U.S.C. 921.